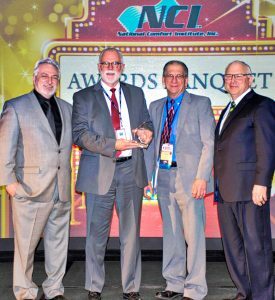 During the National Comfort Institute (NCI) Summit 2018, held March 4-6 at the DoubleTree by Hilton Hotel Austin in Austin, TX, HVAC contractors were recognized for excellence in Performance-Based Contracting™. 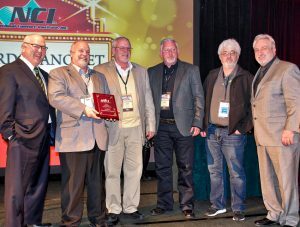 There were three Contractor of the Year Awards, the Annual Training Award, the John Garofalo Implementation Excellence Award, the David Debien Award, Vendor Partner Award, and last, but not least, the Chairman’s Award. 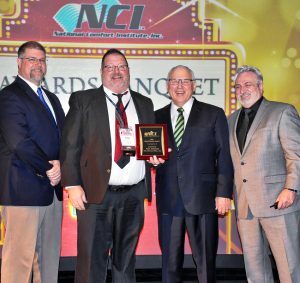 During the closing banquet and awards ceremony, NCI President Rob Falke and Chairman Dominick Guarino recognized several companies in these categories. And have training as part of the company culture. Contractor of the Year – Large– Companies with $4 million plus in gross sales. 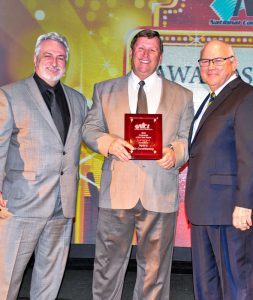 Mike Hyde (center) received the NCI Small Contractor of the Year Award from President Rob Falke (right) and CEO Dominick Guarino (left). Winner: Hyde’s Air Conditioning of Palm Desert, CA. 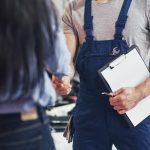 Hyde’s Air Conditioning is a residential and commercial HVAC contracting firm that has been in business for 45 years, serving clients throughout the Coachella Valley. Michael Hyde’s father, Brian Hyde started the company in 1972 in Chula Vista, CA. The company’s mission includes providing “Wow!” service experience to customers. They do that through a deep commitment to advanced technical training and certification. Runners-Up: Four Seasons AC & Heating Co, Kingsville, TX, and Affordable Heating and Cooling, Phenix City, AL. Winner: Getzschman Heating, LLC, Fremont, NB. 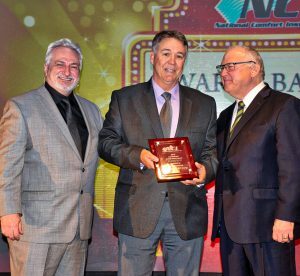 Greg Wallace (center) of Progressive Heating and Air was recently presented with the National Comfort Institute Large HVAC Contractor of the Year Award. He was recognized by NCI Chairman Dominick Guarino (left) and NCI President Rob Falke (right). 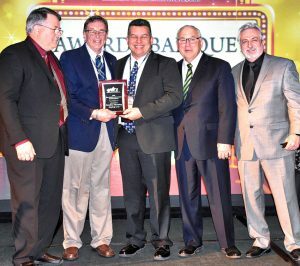 Winner: Progressive Heating and Air Conditioning Corp. of Newnan, GA.
Progressive Heating and Air Conditioning is a $5 million contracting firm serving residential and commercial HVAC customers in and around the Newnan, Georgia area. Company Owner Greg Wallace says Progressive has 27 employees and fields 17 installation and service vehicles. Runners-Up: Control Point Mechanical, Shrewsbury, MA and Fisher Air, Heating & AC, Brea, CA. The company shares knowledge and training with other NCI members. Winner: All Pro Plumbing, Heating, and Air Conditioning of Ontario CA. 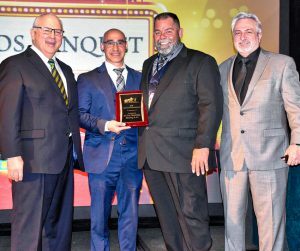 The award was presented to Michael Greany, All Pro’s service manager and Field Supervisor Nick Perez, by NCI President Rob Falke and NCI CEO Dominick Guarino. 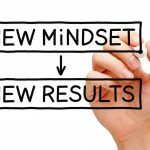 The entire team is willing to embrace change. 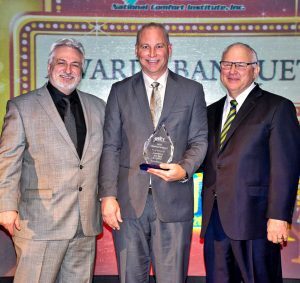 Winner: Kennihan Plumbing, Heating, and Air Conditioning, Valencia, PA. The late John Garofalo was renowned for his ability to demonstrate what it means to be a servant leader. He was all about having sincere care for people, a “gettin’ ‘er done” attitude, and living with integrity. He preached Performance-Based leadership, accountability, and implementation. 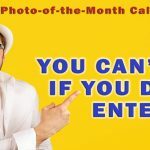 This year’s winner, Kennihan’s Plumbing, Heating and Air Conditioning, lives up to the Garofalo requirements in so many ways. Suffice it to say that the 49-year-old, family-owned and operated business goes out of its way to help Western Pennsylvania consumers be more comfortable in their homes and reduce their energy use so they can save money on utility bills. Runners-Up: Pippin Brothers, Lawton, OK and Fisher Air, Brea, CA. NCI’s David Debien Award is presented in memory of Houston Contractor David Debien who, despite a life-long battle with diabetes which eventually took his life, dedicated himself to non-stop learning, developing and teaching strong technical skills, and teaching others in his company to test and measure HVAC system performance. This person is a constant learner, always seeking to improve their knowledge. Winner: Tom Johnson, TM Johnson Brothers, Inc., Cambridge, MN. Runners-Up: Vince DiFilippo, Di Filippo Service, Paoli, PA and Michael Greany, All-Pro Plumbing, Heating and Air Ontario, CA. The vendor-partner assists NCI training around the country by providing hosting locations. Pictured left to right: NCI CEO Dominick Guarino; Austin Energy’s Terry Moore, Residential Conservation Energy Manager and Tom Turner, Environmental Program Coordinator for Field Services; and NCI President Rob Falke. Austin Energy is the nation’s eighth largest publicly owned electric utility. They serve more than 448,000 customers and more than 1 million residents. Their mission is to safely deliver clean, affordable, reliable energy and excellent customer service. 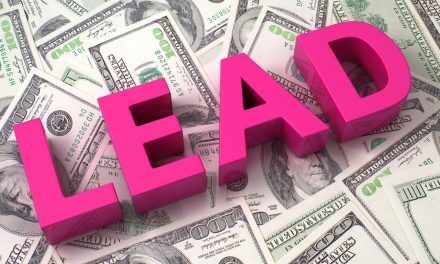 That led to a partnership where Austin Energy not only worked with NCI to educate their local contractors, but lead to them requiring that NCI certification was mandatory for any contractor who wanted to participate in their ratepayer programs. 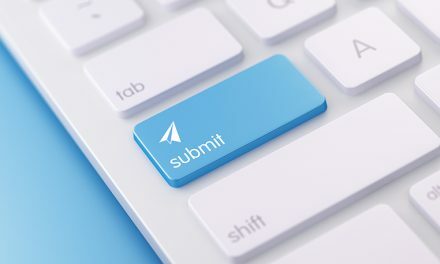 In addition, the utility both marketed and helped to subsidize contractor training in airflow as well as in carbon monoxide safety and combustion analysis. Says Guarino, “Over the past 15 years this utility has hosted more than 40 NCI classes and exposed well over 100 HVAC companies to NCI training and certifications. 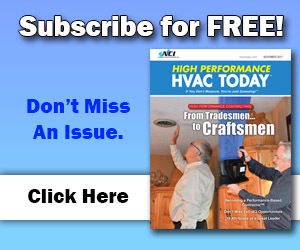 “They continue to promote High Performance in their residential programs, and plan to incorporate NCI’s training in their commercial HVAC programs as well. 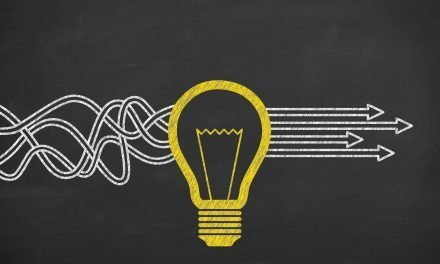 “For these reasons and many more, they are the 2018 Partner of the Year. Great contributor of ideas, energy, time. Jim Ball first began training with NCI in 2004 when he attended a week-long bootcamp in Cleveland, OH. According to NCI Chairman and CEO Dominick Guarino, Ball was always looking for new and innovative ways to better serve his customers. Jim Ball is a second generation leader who has grown his company into a “residential/light commercial service and replacement market leader, upholding high standards of service that consistently exceeds customers’ expectations,” says Guarino. 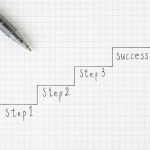 Cracking the Code – What Are Technicians Really Selling?